Gauntlet Dark Legacy is an expansion of the previous title Gauntlet Legends - a fantasy hack and slash game. 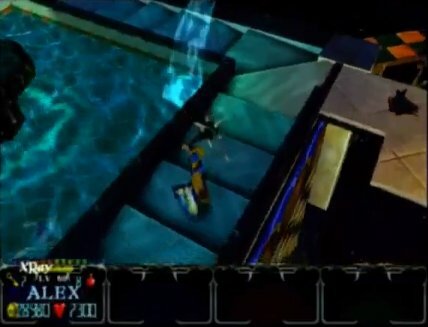 There's location named 'Illusion', in which player go by the endless staircase. Unfortunately, it's never visible as a whole, but player can feel that he can move up or down by it infinitely. 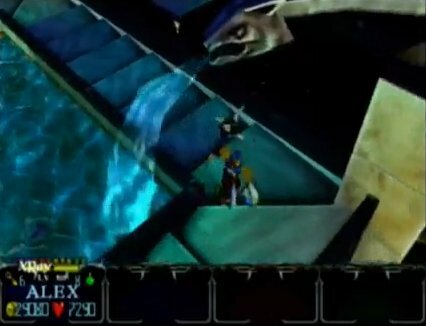 Below, you can see several screenshots from this location.